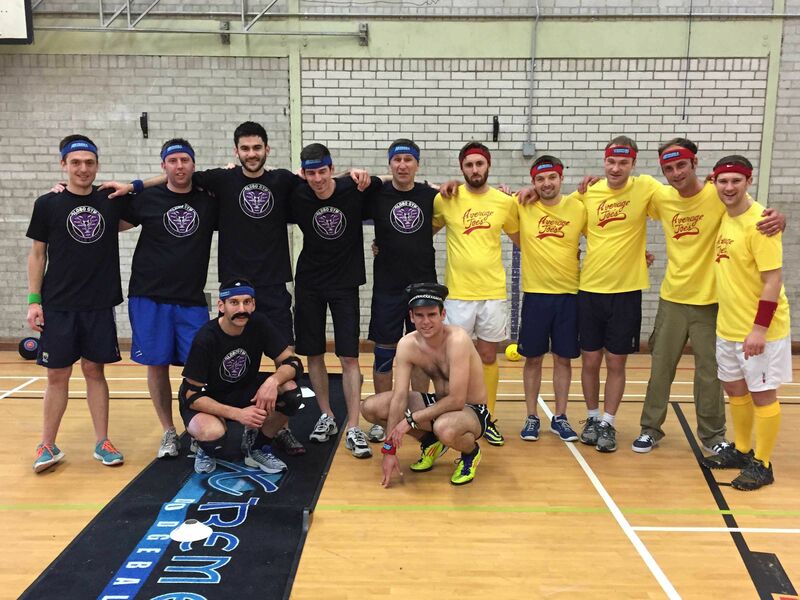 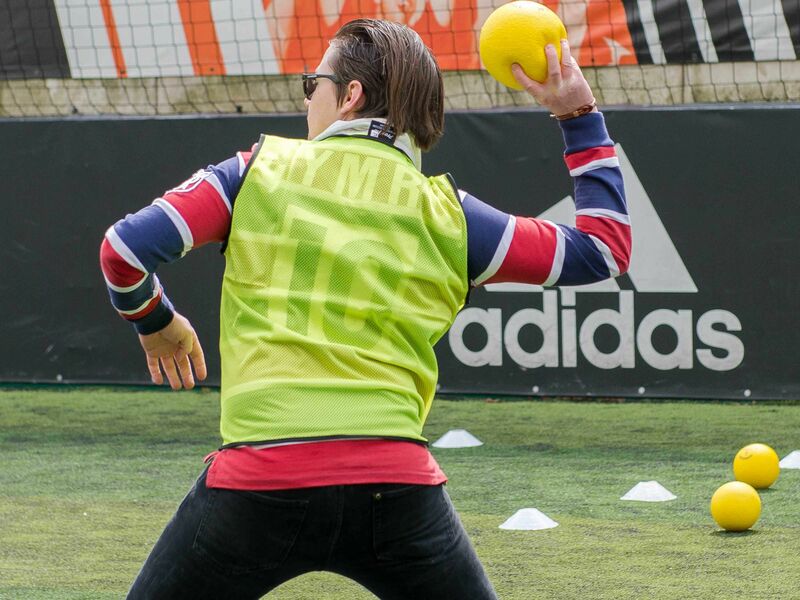 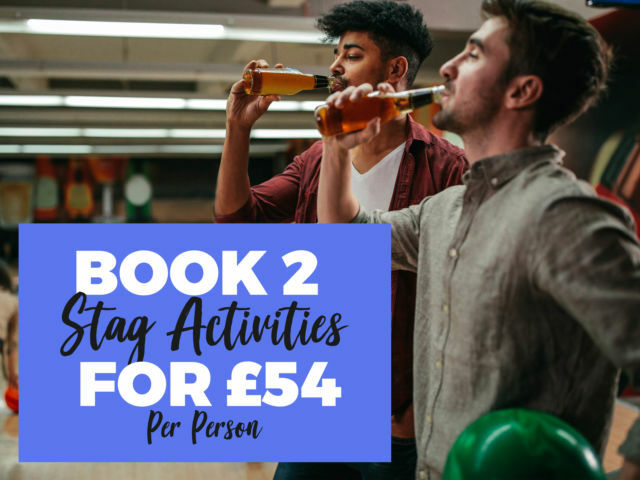 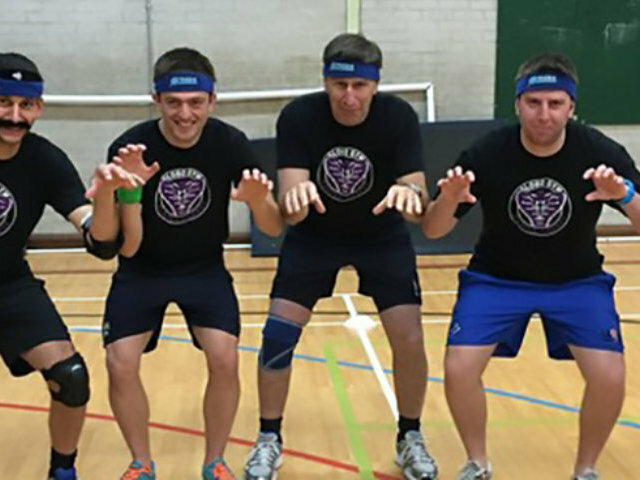 When in the capital, go hard or go home with the exhilarating dodgeball stag do in London and enjoy an hour or so of ridiculous fun. 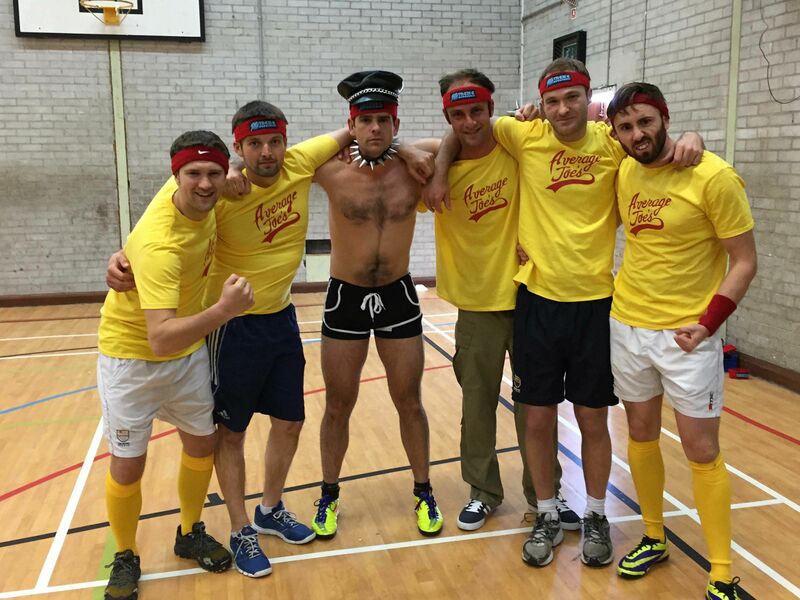 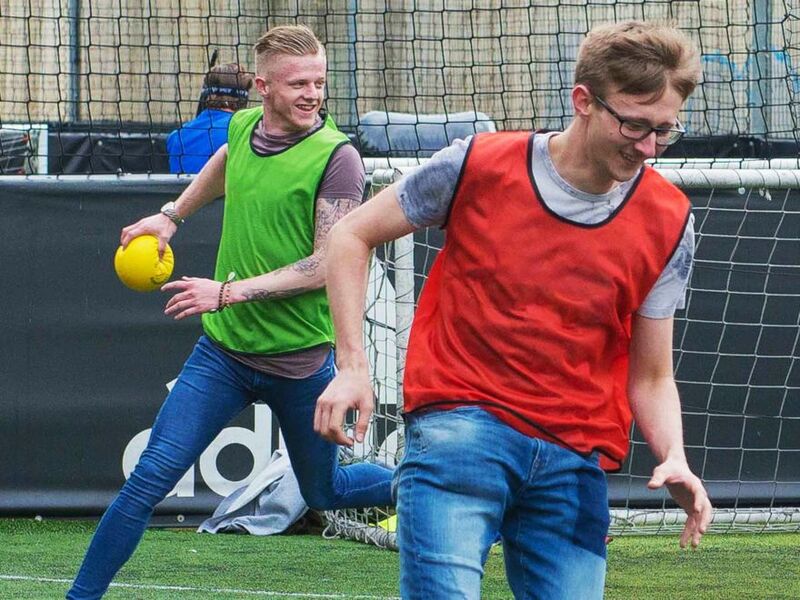 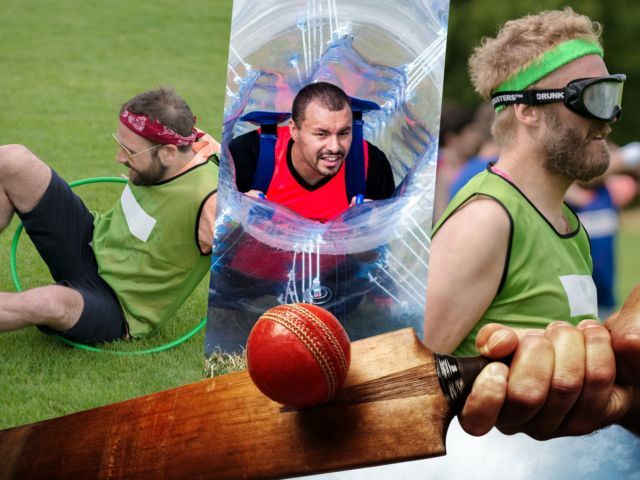 From dodging to diving and a friendly bit of competition, your groom to be is bound to have a memorable stag weekend with this classic sport. 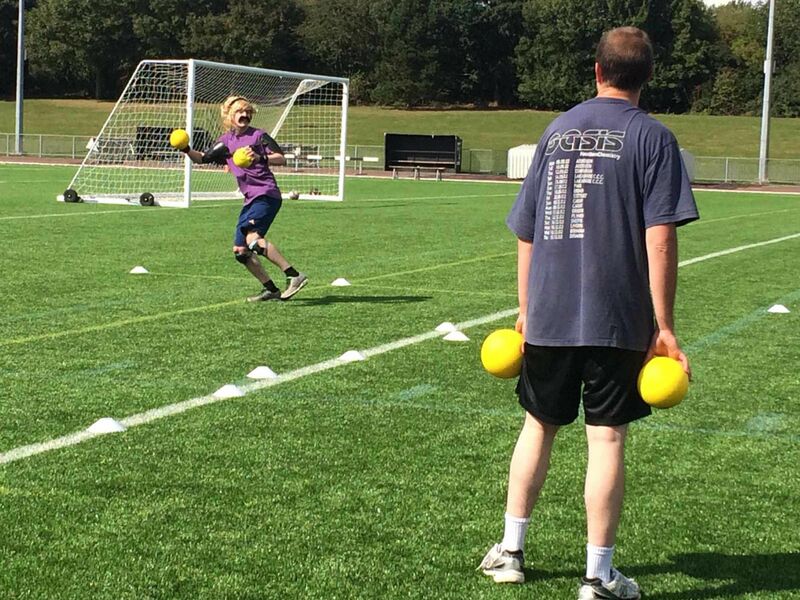 You guys know how the traditional dodgeball game works (throw the balls at your opponents to win), but you’ll also be diving into different games and challenges throughout the session, trying your best to be the last man standing by the end of the day!